It’s a new year, and you’re probably already seeing your local gym filled to the brim with people who have made New Year’s’ resolutions. 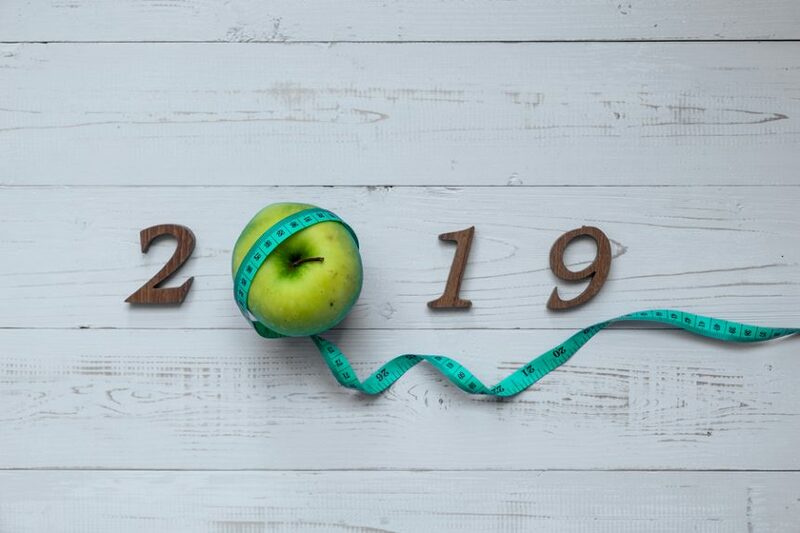 There’s nothing wrong with wanting to kick start a new weight loss goal with January 1st as your starting line, but staying on track for the long run is crucial. The popular web magnate Business Insider released a study saying that nearly 80% of people give up on their New Year’s resolutions by February, which sounds shocking! Please don’t become one of those statistics, and instead, focus on our tips for how to stay on track for your New Year’s weight loss goals. You most likely already know that it’s effortless to backslide on weight loss goals. One slice of pizza turns into ordering out once a week, and before you know it, the weight is packed back on. To stay on track, it’s important to understand that you can have cheat meals – but they have to remain as cheat meals. One Chinese takeout won’t undermine your entire plan but considering swapping your next meal for something lighter. Weight loss is about balance, and an easy way to keep the scales from tipping is to even out potentially harmful choices with healthier ones, such as a healthy and delicious meal replacement. Struggling to break a plateau or even kick off an entirely new weight loss plan can be a difficult challenge for the most seasoned fitness fanatic. Often, the thing you need to stay on track is just a little boost. Fat burner shots, natural medications, and even certain appetite suppressants can be the saving grace in a world full of disappointing scale results. Consulting with a medical expert can make the decision more comfortable, as they’re able to advise best what would work for your body and lifestyle. When you have an immediate boost (such as one provided by a fat burner shot), it helps keep your motivation high. The trickle-down effect works with weight loss, as one small success leads to better choices in the long run – which leads to much larger victories down the road. Staying on track during a weight loss program is about running a marathon, not sprinting to the finish line. Motivation ebbs and flows during your journey, but it’s important to question yourself continuously. 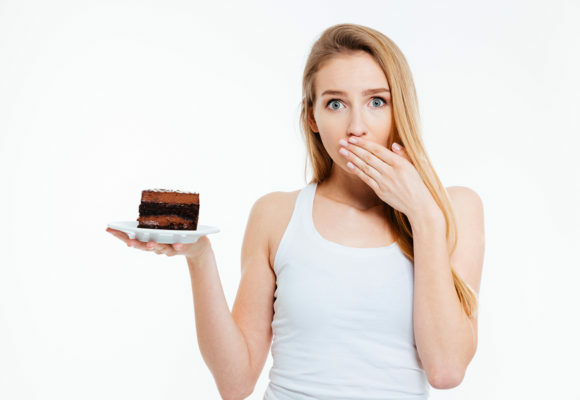 Yes, your co-workers might say that having one cupcake won’t hurt you, but if you take the time to stop and ask yourself if you’re starving or just craving sugar, you might end up making a better call. Stop to think before making impulse choices, and stop to consider when you’re avoiding a good choice. If you’re planning on skipping the gym because a new binge-worthy show came on Netflix, ask yourself if the one hour you spend at the gym will affect your enjoyment of the show. Chances are, it won’t, and the workout will provide you with a flood of hormones that gives infinitely better results than any Netflix suggestion. While difficult for many people, weight loss never needs to be complicated. 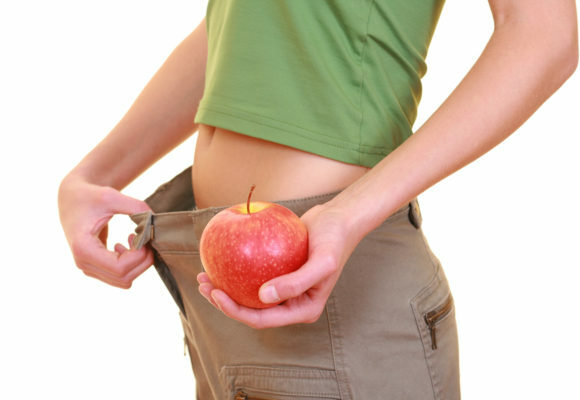 With the massive variety of resources available today, anyone is capable of dropping their unwanted pounds. 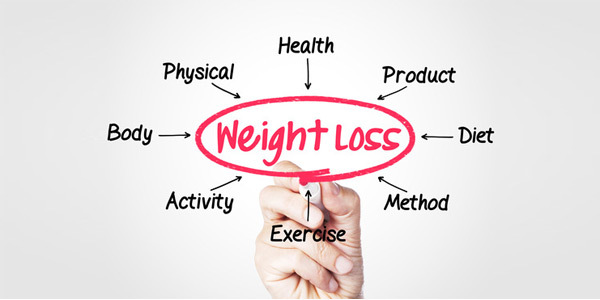 Medical advancements have blended science with hard work, and losing weight is as easy as making an appointment with your trusted experts at Advanced Medical Weight Loss. Having a clear goal in mind, you can build a weight loss plan that’s easy for you to stay on track with your goals. Remember, we’re here to help!